In the early 1980’s, community leaders came together to assist in solving serious issues affecting the County’s mining industry and threatening to impact thousands of jobs. They named their group the Lake Superior Jobs Coalition. Once the crisis was averted, the group became fairly inactive. In wasn’t until 1995 that the Jobs Coalition was again called to action, the reason…the possible closure of K.I. 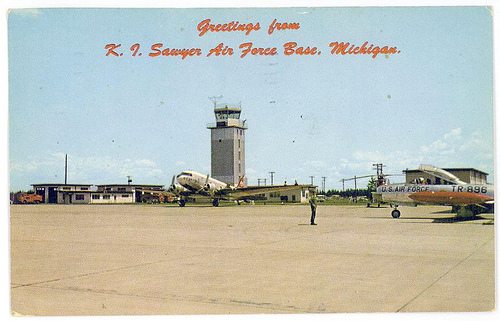 Sawyer Air Force Base located in Marquette County. 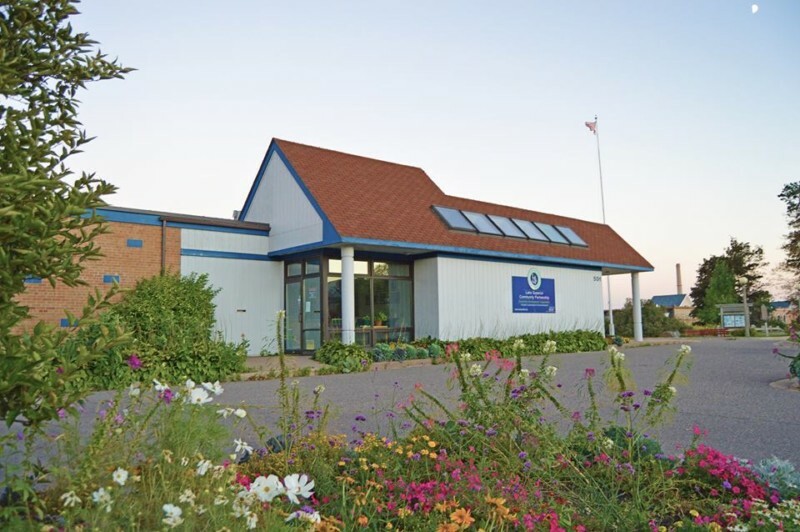 Although the attempt to save the base was unsuccessful, it was through this collaboration that the group realized it needed to continue working together to move Marquette County past the closure and toward redevelopment. Working with the County, the move of the County Airport to Sawyer was first on the list. 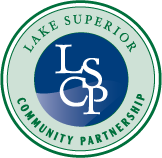 By 1997, the Jobs Coalition had formally organized, solicited leaders from throughout the County and changed its name to the Lake Superior Community Partnership (LSCP). Community leaders representing labor, industry, business, religion, education, non-profits, media and government formed what has become the Partnership’s organizing Board of Directors. Truly regional in nature; recognizing that we can accomplish far more together and that our competition is truly global. Build around true private-public partnership; recognizing that too often in the past we have not shared responsibility for the progress of our community. Focused on community development; recognizing that enduring economic benefit can spring only from a well of true community development and improvement. Using these as building blocks, the Partnership envisioned a growing, diversified and sustainable regional economy and aspired to make Marquette County and the region a rewarding place to work, raise a family and enjoy the unique environment and beauty of Michigan’s Upper Peninsula. Funding for the Partnership comes from both the private (80%) and public sectors (20%) with the non-profit organization being run similarly to a private business rather than a municipality. In 2017, we kicked off our 20th anniversary of providing economic development to the region. Marquette County’s regional wealth indicators continue to rise (and can be viewed here). Marquette County’s economy has become more resilient and diverse, with new innovative enterprises that have developed and thrived. It is, however, more important than ever for Marquette County to rise to the challenges of tomorrow. Our local governments, schools, and non-profit institutions must continue to excel in order to preserve and build upon our exceptional quality of life. The growth of our tax base relies on our ability to effectively create jobs that retain our citizens, as well as bring in new residents. Marquette County’s economy needs all types of talent; therefore, we must be competitive in attracting and retaining those who have many options when choosing an area to live. The Lake Superior Community Partnership recognizes that regional collaboration is a necessity for our continued success. Sharing services in order to achieve greater scale and efficiency is essential. That is why in 2017, the LSCP signed contracts with the Baraga County EDC and the Dickinson Area EDA to work collaboratively in economic development. We understand the need to increase the awareness of our region and speak with one powerful voice to retain, grow and attract both business and talent to our community.